In this file photo, Vanderbilt Hall stands on the Yale University campus in New Haven, Connecticut, U.S., on Friday, June 12, 2015. 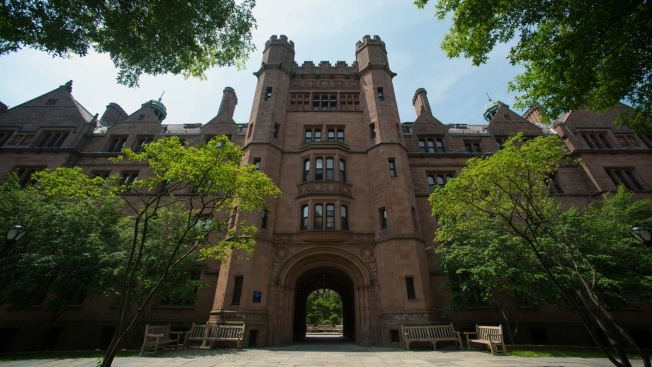 Yale is among a growing number of schools changing policies regarding transgender rights. Visitors at Yale University's 315th commencement will notice something new on campus this year — gender-neutral bathrooms in 23 buildings.